Modern farmhouse is a fresh, yet enduring look. Mix the farmhouse look with contemporary elements and you will have a cozy, yet modern style in your home. 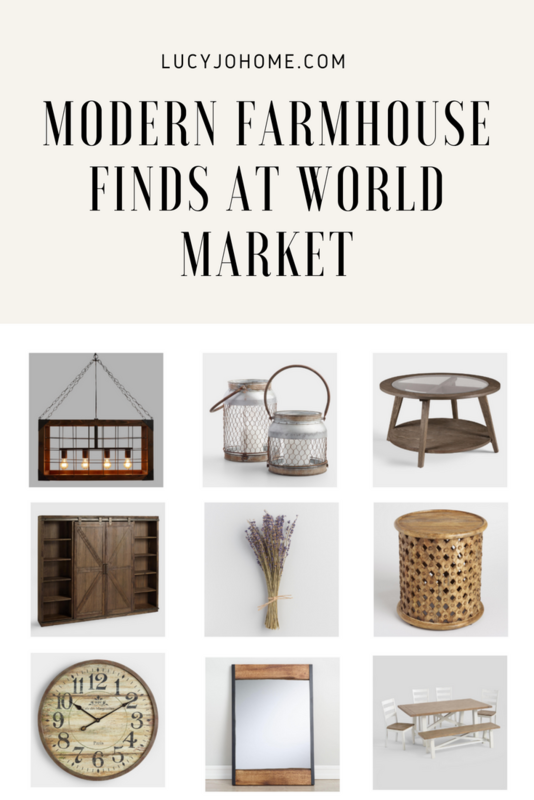 Farmhouse is all about using natural materials in your home: wood (weathered or not),chicken wire, tin, lavender and other metal. Also, white is another pattern you will find in the farmhouse style. Mixing these elements is easy and yet they look cohesive. If you want to know more about interior styles and could use some ideas for products in each style, check out this post.